Well done to our sponsors Breightmet United U11's! 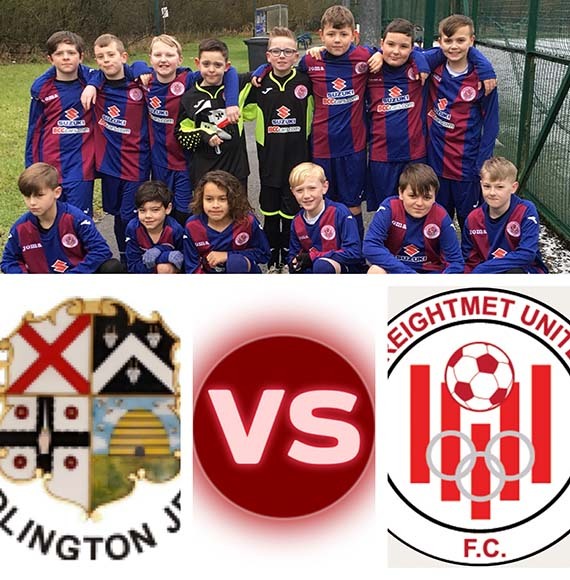 After a few weeks off due to the poor weather conditions Breightmet United U11’s were back on the pitch and played incredibly against Adlington Allstars. Their hard work and determination payed off with a 5-2 WIN. Breightmet United’s coach Martin said it was a real team performance and is very proud. Martin also confirmed exciting news that he was approached by a Professional Scout who represents Everton! We are extremely proud of the team and can’t wait to hear about the upcoming matches.